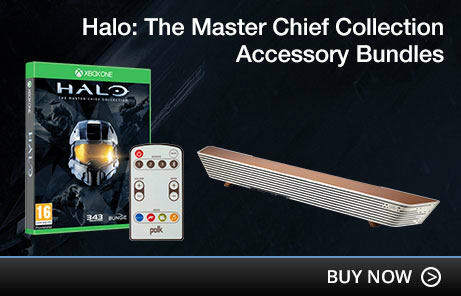 Re-live Master Chief's greatest adventures with Halo: The Master Chief Collection, only on Xbox One. 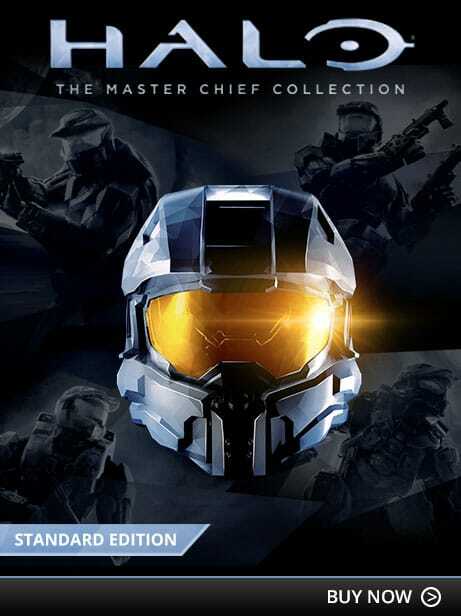 Experience a collection of all four Halo games with Halo: The Master Chief Collection and follow the story as Master Chief in Halo, Halo 2, Halo 3 and Halo 4. 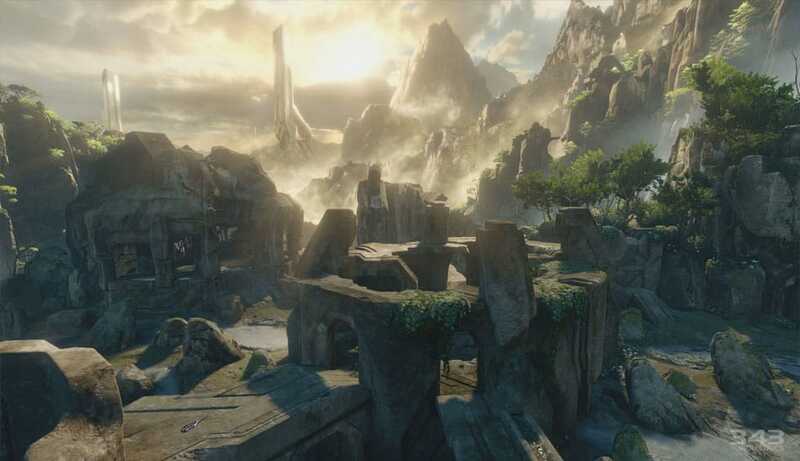 Honour John 117s epic journey as he uncovers the original Halo, defeats the covenant and brings ruination to the Prophets, all in Xbox One visual fidelity and 60fps. 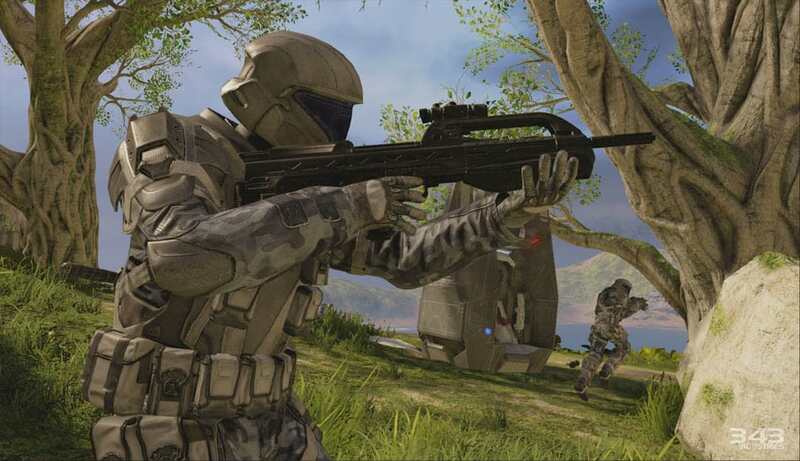 Featuring the re-mastered Halo: Combat Evolved Anniversary and for the first time Halo 2: Anniversary, a visually re-mastered version of Halo 2 that has been rebuilt from the ground up. 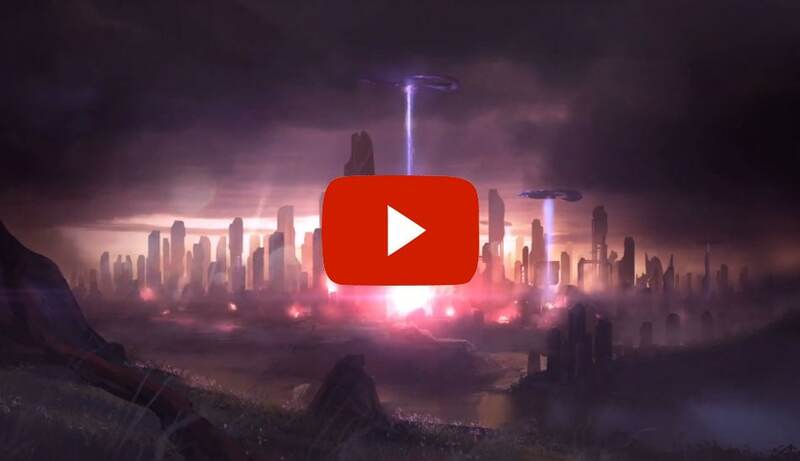 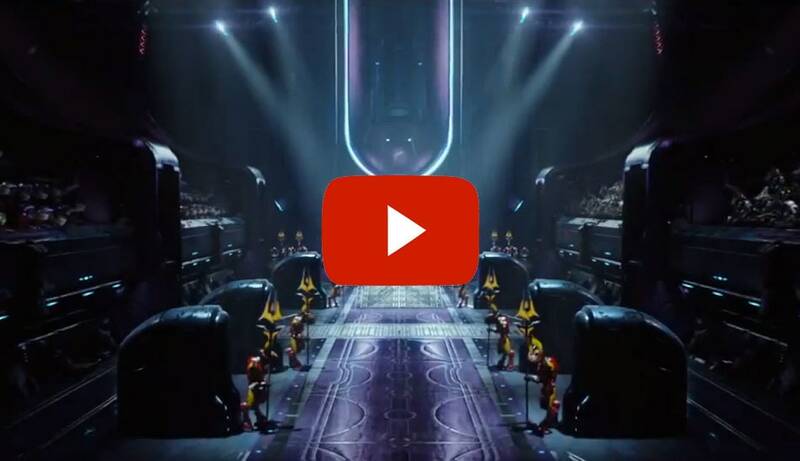 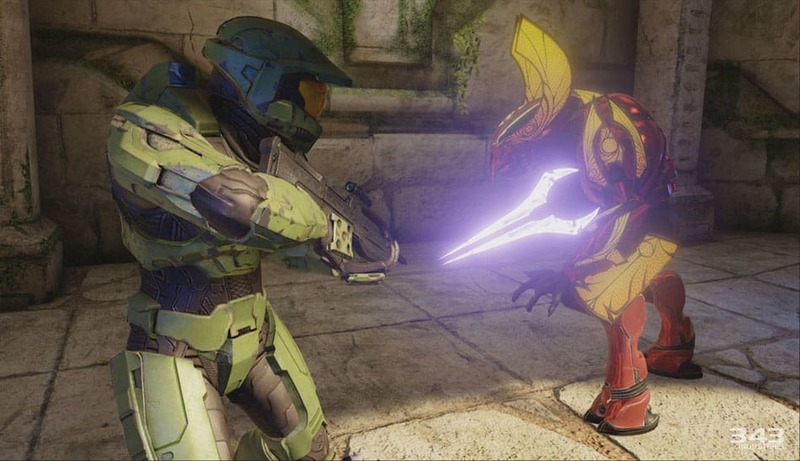 Also within the Master Chief Collection youll gain access to the episodic live action series, Halo: Nightfall, produced by Ridley Scott in conjunction with 343 Industries this streamed series explore a new story for old and new Halo fans alike. 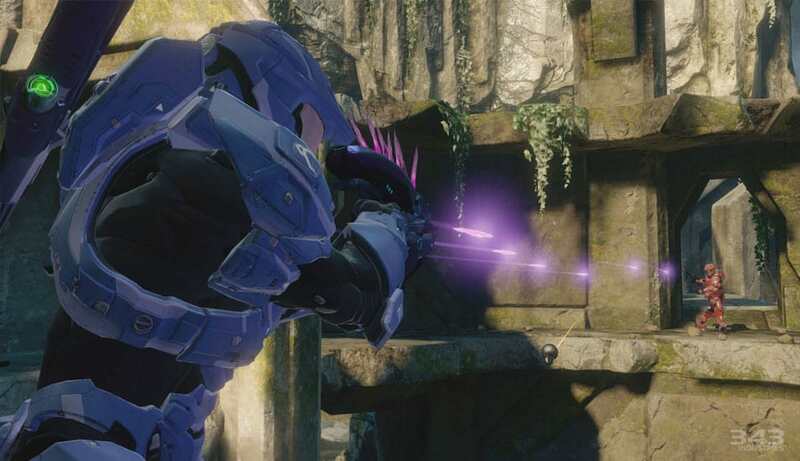 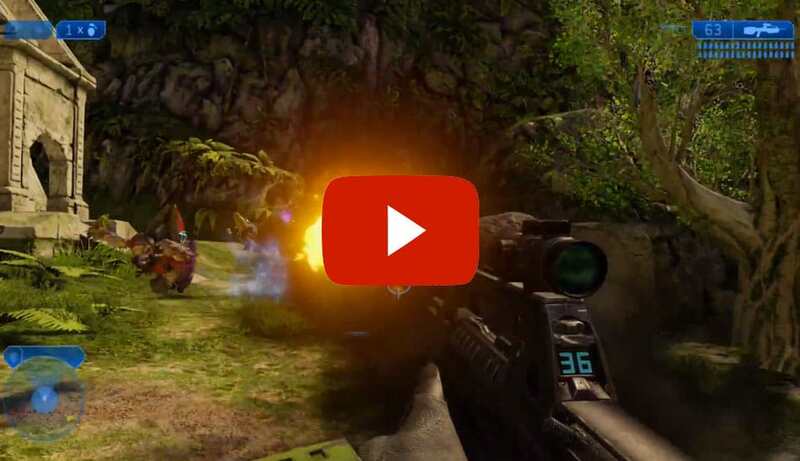 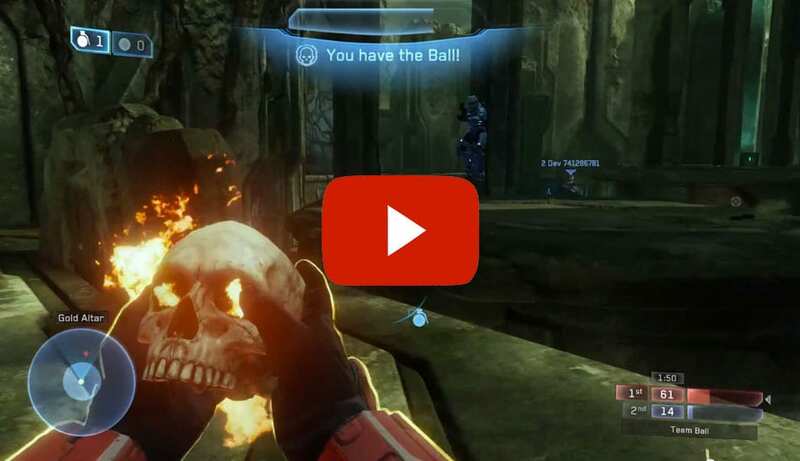 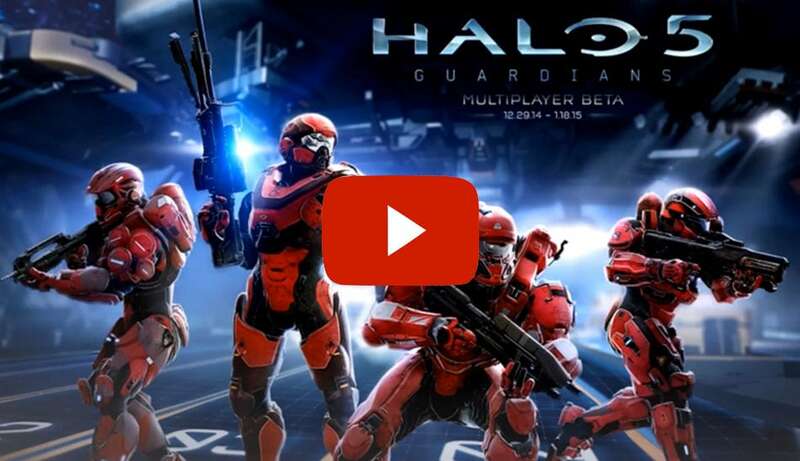 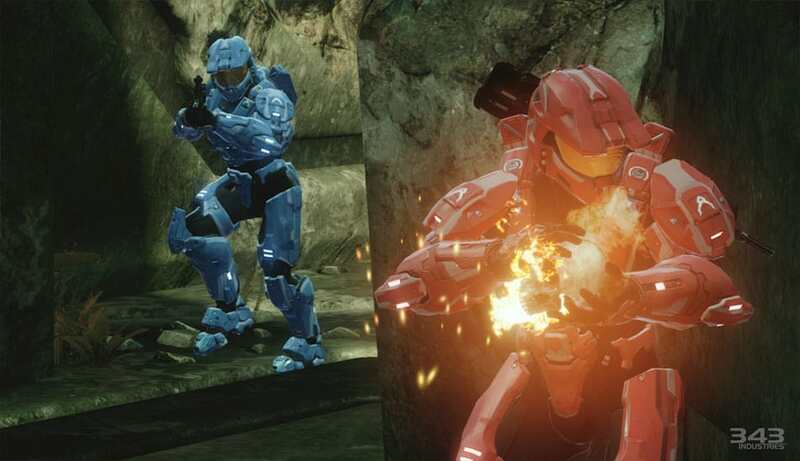 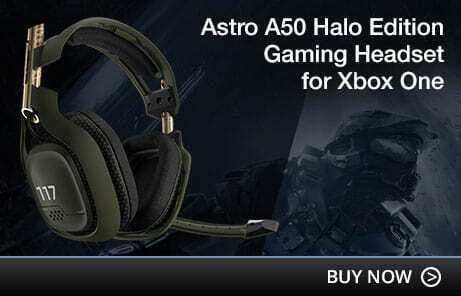 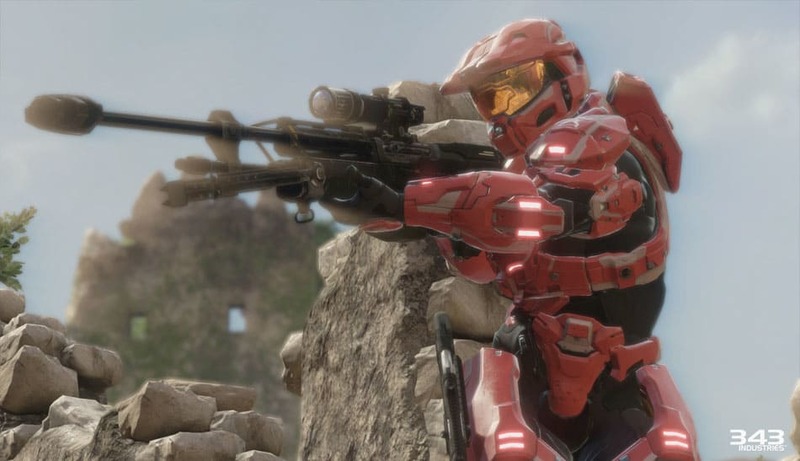 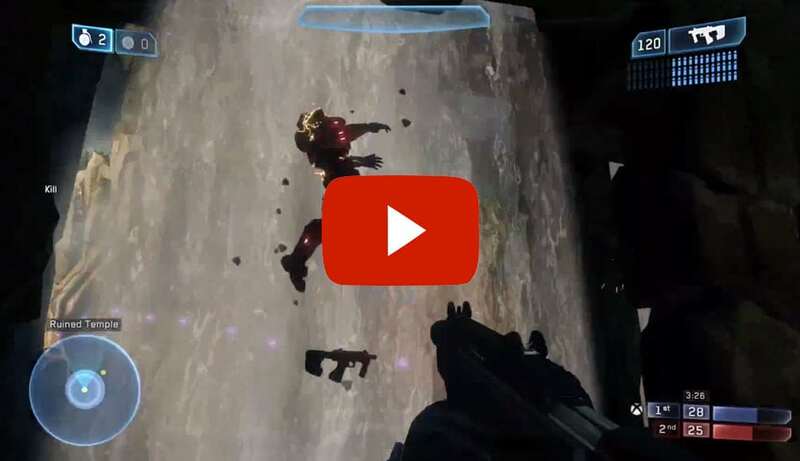 Get a taste for Halo 5: Guardians with the Halo 5: Beta, set to deploy December 29th 2014. 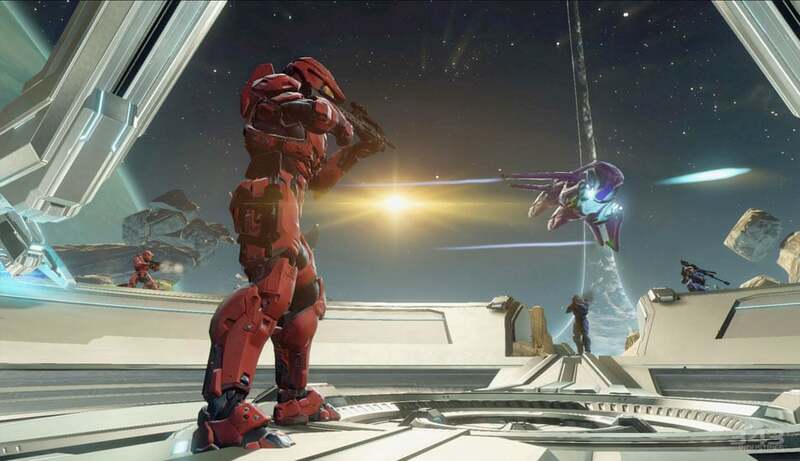 Featuring a new, unified Halo, players can play start to finish or jump into one of over 45 missions from any of the four games from the Master Menu, play Halo: The Master Chief Collection your way. 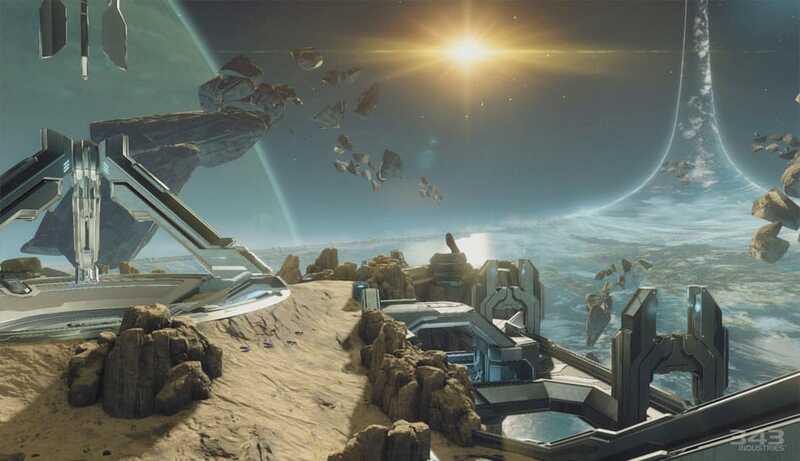 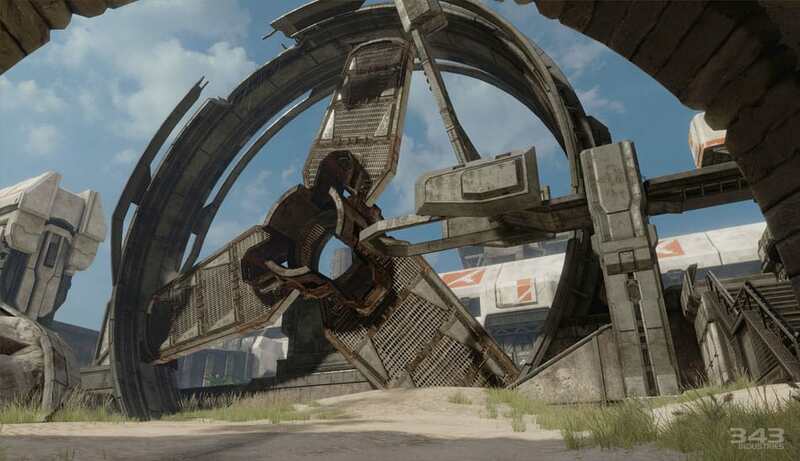 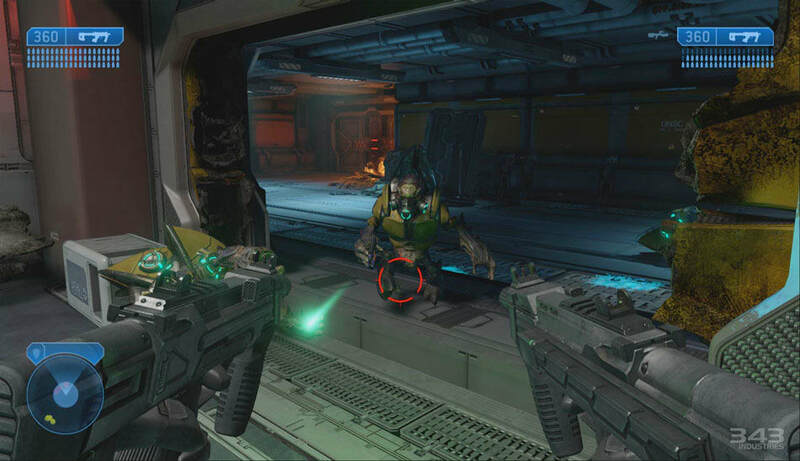 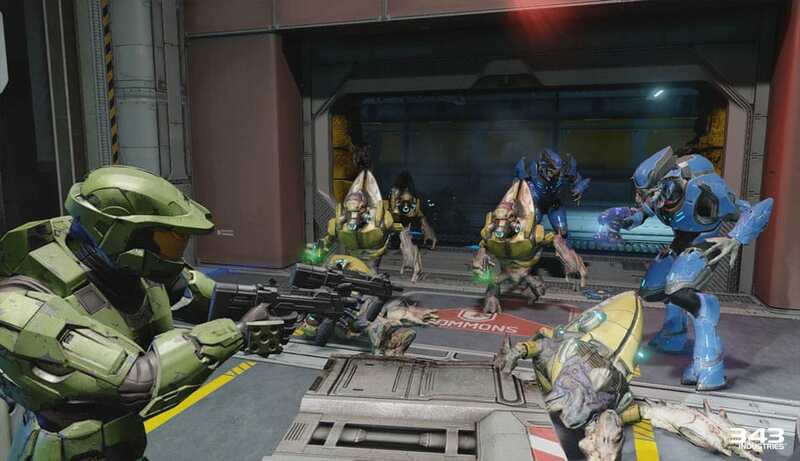 In addition to the campaign missions, you can play with your friends on over 100 multiplayer and Spartan ops maps, including the original Halo: Combat Evolved maps. 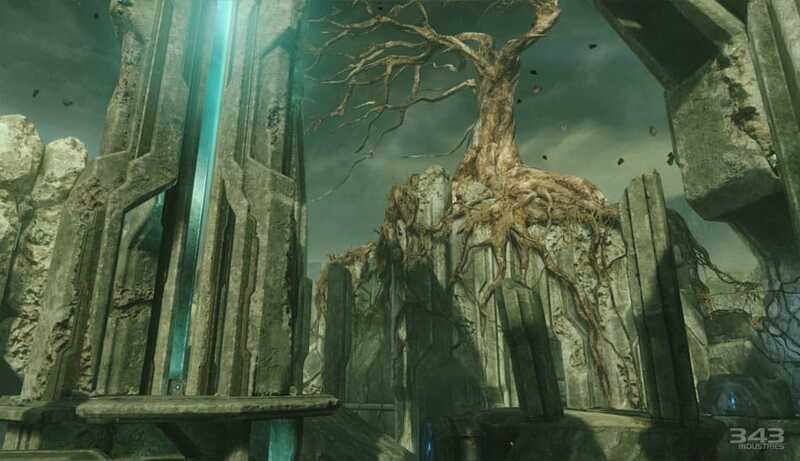 The all new Halo 2: Anniversary edition will complement this with 25 re-mastered multiplayer maps and 6 all new re-imagined maps including fan favourites Ivory Tower, Ascension and Lockout. 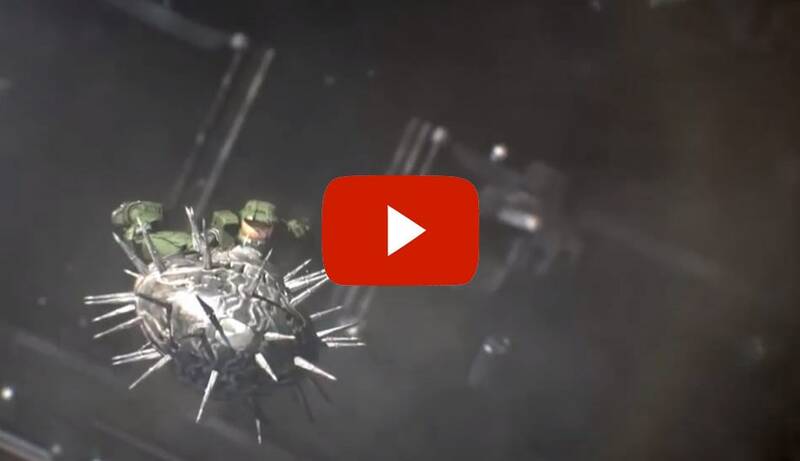 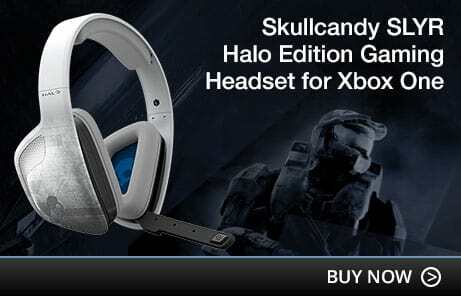 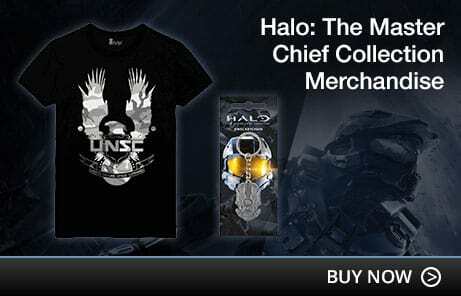 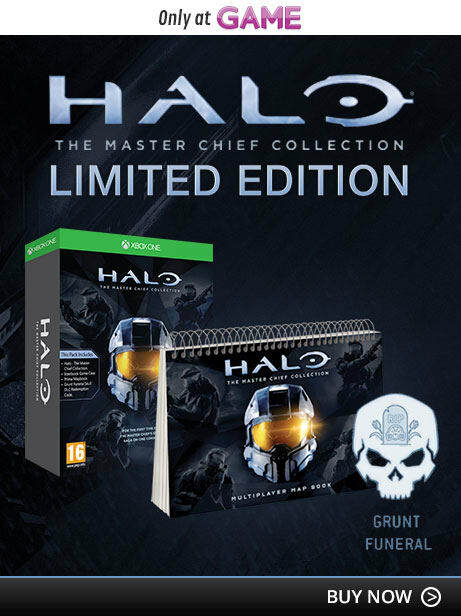 Order Halo: The Master Chief Collection with GAME and jump into the fight on November 11, 2014.